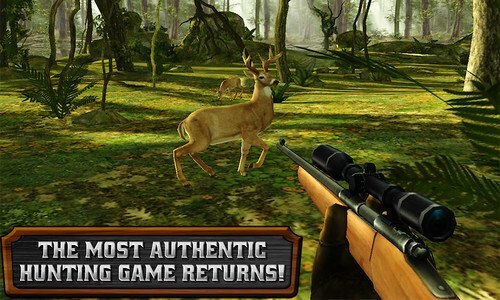 The most REALISTIC and AUTHENTIC hunting sim returns. 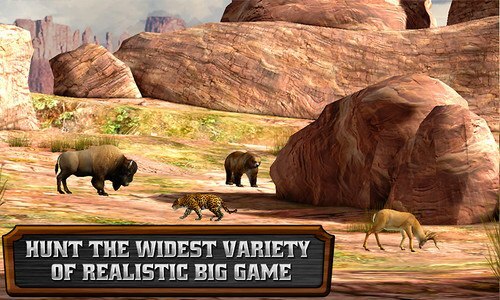 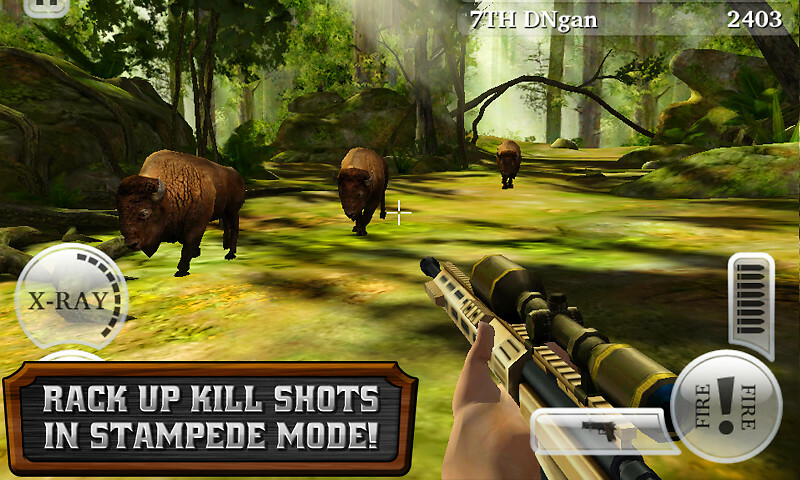 It's time to RELOAD your rifles and take to the wilds of North America to bag the BIGGEST GAME out there. 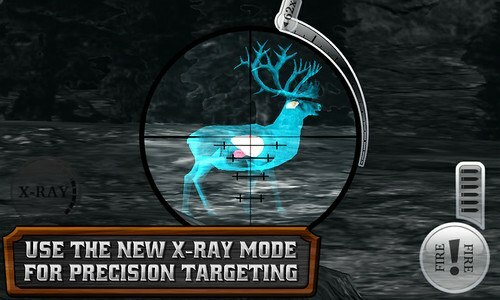 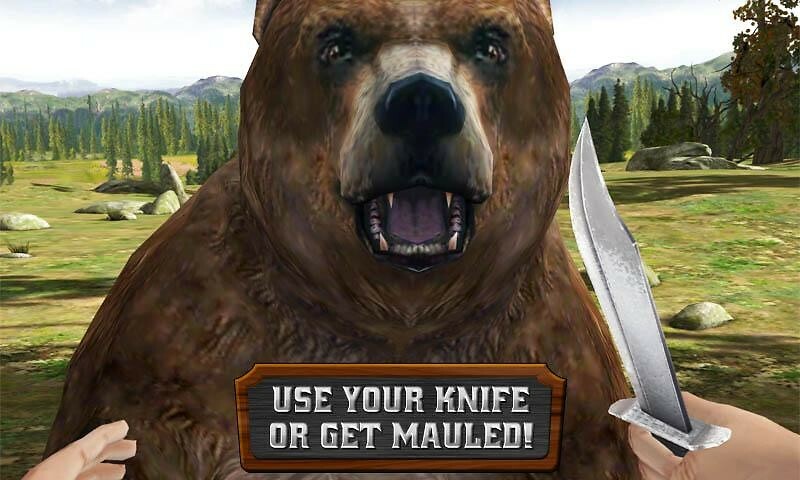 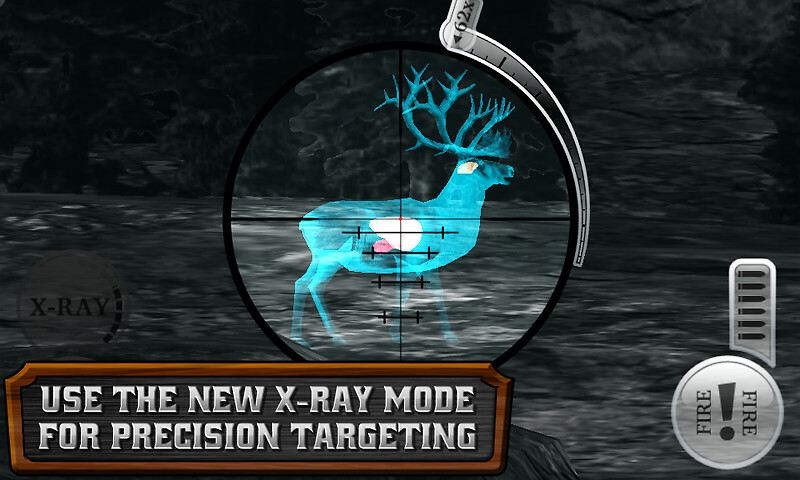 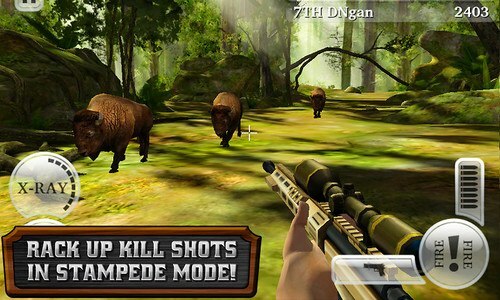 DEER HUNTER RELOADED is free to play, but you can choose to pay real money for some extra items.